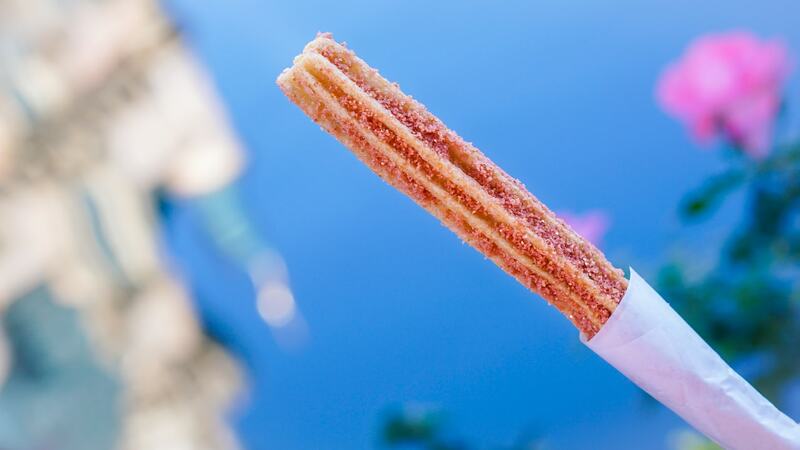 Disneyland is no slouch when it comes to making news headlines with their food and desserts. 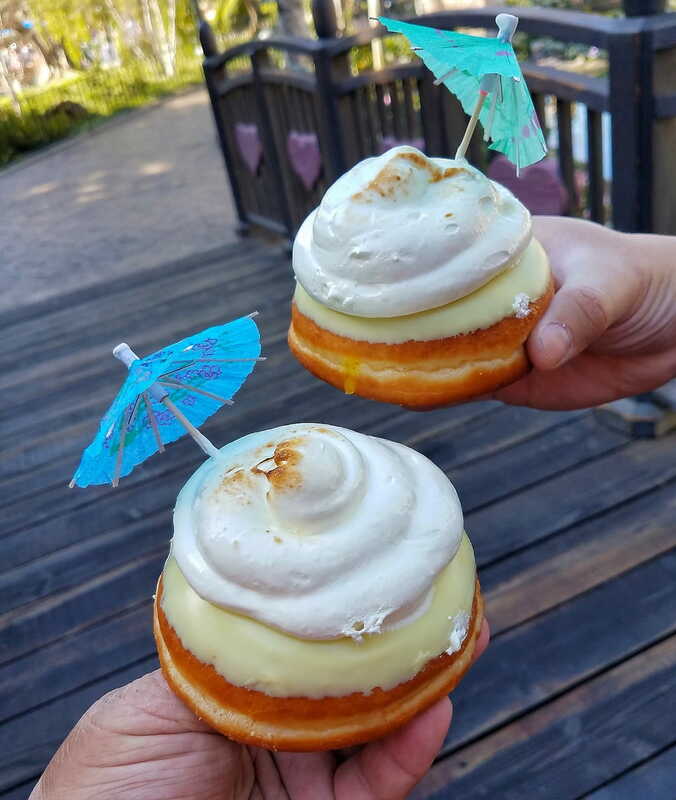 Just this week, we broke news about them turning their iconic Dole Whip into an Instagram-friendly Dole Whip Donut. How does the park continue to whip out successful desserts on the regular? Turns out they're keeping their eyes glued to social media to figure out what's next to bake. Foodbeast CEO Geoff Kutnick and Editor-in-Chief Elie Ayrouth sat down to discuss the Disneyland treat creation process with pastry chef Christina Orejel on The Katchup podcast. Orejel is responsible for all of the desserts within the primary park, including the Dole Whip Donut, Rose Gold Macarons, and the Maleficent Dragon Dessert (a personal favorite for Orejel). On the podcast, she broke down how Disney has their eyes glued to Instagram to see what park visitors are loving and taking pictures of to help determine what else they can make treats around. According to Orejel, the social media scouring has led to the creation of several of their treats, including anything related to Rose Gold, which took off for Disney following the launch of Mickey Ears of the same hue. For her, though, the visually stunning aspect is just one of the key factors that plays into creating confections. They have to taste just as good as they look, something that Orejel takes as much pride in as she does seeing a creation of hers go viral.